Bucknell University – which I am proud to call my alma mater – publishes a quarterly magazine called “Bucknell Magazine.” This summer’s issue had a fantastic article about food production and sustainability, and a side piece about Bucknellians involved in the wine industry. Sadly, it was devoid of any mention of our craft beer industry, and the Bucknell grads entrenched in it. So I voiced my opinion about it – check out the Letters section on page 3! 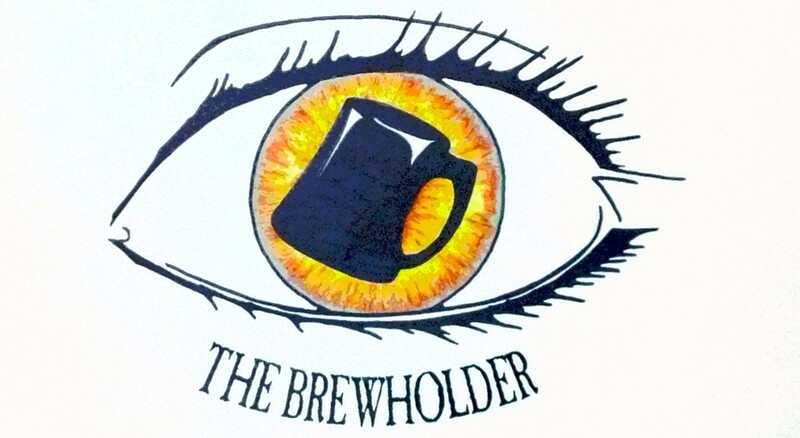 This entry was posted in Articles, News by Thebrewholder. Bookmark the permalink.